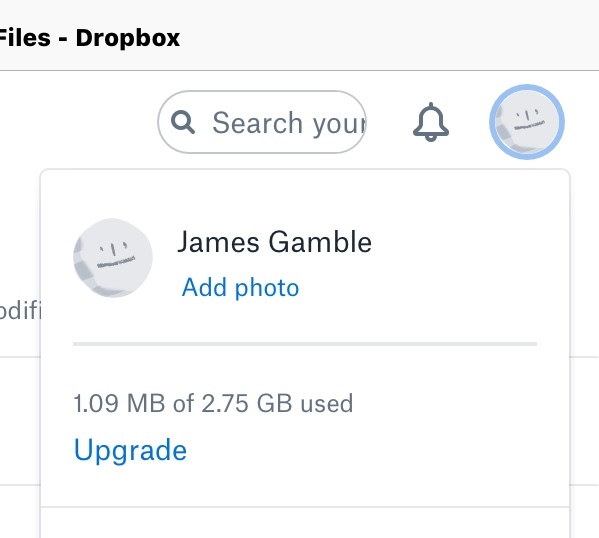 Dropbox have just implemented a 3 devices or less limit on free accounts. Log into the site, go to Security, and disable all your old laptops, desktops, and various mobiles!! Not here. I'm always in the house, so tend to use the NAS as a gobetween. 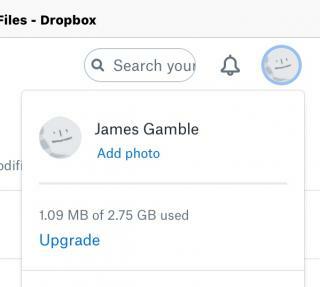 I pretty much only have Dropbox at all, because that's what KORG Gadget prefers!